We’d all love to be natural singers, but let’s face it: we’re not. Unless you find a good local teacher, it is probably best to learn singing by combining some experience (such as singing in a choir or band) with at least some coaching or by learning to sing with singing software. Just about everyone can sing but there are certain things that need to be followed in order to sing well and maintain your voice. Ever woken up voiceless after a night out? That usually comes from having spent the night shouting to be heard by others, such as during a concert or at a nightclub. Forcing your voice causes damage, so it’s important that your throat muscles are properly trained to avoid that. One way to keep up a regular training rhythm is to use singing software. For one thing, they can work out way cheaper than hiring private home tutors to learn singing. Private tutors charge on an hourly basis which could eventually end up with you spending thousands of dollars in the long run. 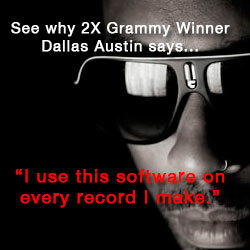 Singing software is only a one-time investment. You need not pay as you go as you only pay for it when you buy it for the first time. Another benefit is that it can be used anywhere and at anytime without any kind of restrictions. You can use it at home, obviously, but also take it away on holiday breaks or long weekends. Software has a lot of advantages as you can bring it with your PC and also with a web cam where you store or record your performance so that you can view it as and when you please. 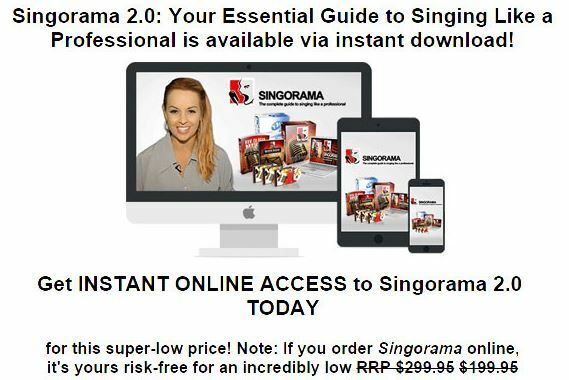 Although it is true that some of the singing software can be quite costly, their benefits in the long run can surpass that of hiring a vocal tutor. The best thing with the singing software is that the more you use one, the more you will be able to understand it and the better you will get in singing. The other convenience of the software is that one can pick up with the lessons from wherever you had left off, which gives the freedom to do the lessons at one’s own pace and convenience without going to the tutor’s pace. So for people that want some support on a long-term basis, it certainly makes sense to think about software as you can learn at your pace, go back over material that requires extra work and always have a good coach available. Software is cool. But if you want some really portable help, this android app has been getting solid reviews on Android. Vocalese.